Quality doesn’t always have to cost the earth, just as we’ve proven with our Aspirations series of homes. Delivering on style, function and quality, All Aspiration Series homes come with all the essentials you need, minus one thing—the hefty price tag. If you have a discerning eye for quality but also want to make sure you don’t blow the budget, one of our Aspirations home designs is the perfect solution. Let us show you why. 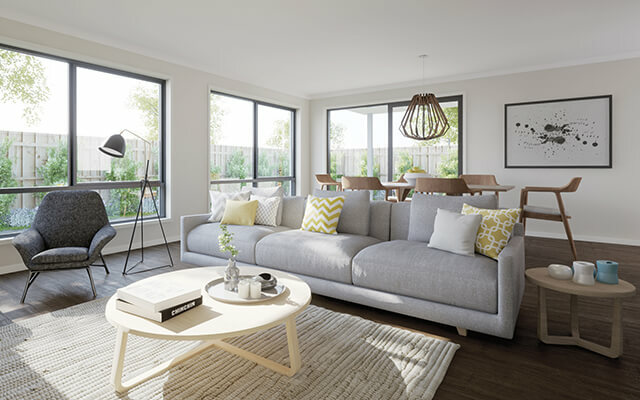 At Dennis Family Homes, we’ve been designing and building homes for busy Australian families for over three a decades, so we know better than anyone what families need most—functionality. We also know that one design doesn’t fit every family. That’s why we’ve injected our wealth of knowledge and experience about what works and what doesn’t into every single one of our 47 different Aspirations home designs, guaranteeing we have one that will suit your family perfectly. Take for example, the Avarnti which includes a walk-in-robe in every bedroom, the Finlay which provides intelligent direct access from the garage to the kitchen and walk in pantry so you can quickly and easily store away groceries, or the Sapphire which provides smart separation between the three living areas to ensure everyone can make as much noise as they like without disturbing each other. Saving on price doesn’t mean you need to sacrifice on style. All our Aspiration Series homes come with a range of stylish contemporary inclusions that are sure to satisfy, without braking the budget. It’s the little details that make a big impact, like the designer front entry door with gloss enamel paint finish and timber frame, or the European designed stainless steel appliances in the kitchen, or the designer vitreous china vanity basin paired with designer chrome tapware in the bathrooms. You can even pick your favourite exterior and interior colours, cabinet handles and tiles selected from a range of designer Aspirations colour schemes to suit your personal preferences. 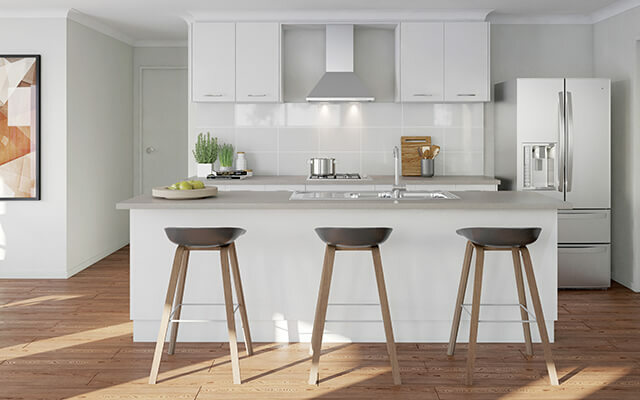 While you have everything you could need or want with the Aspirations standard inclusions, if you want an added level of luxury, you also have to option to upgrade your inclusions package to elevate your homes’ style to the next level. We know it may sound hard to believe, but you could build one of our Aspirations homes from as little as $149,200^. 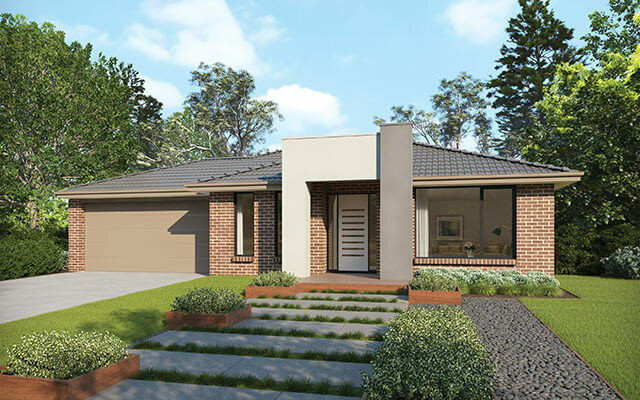 Alternatively, you could opt for one of our Aspirations house and land packages which start from just $325,900^. 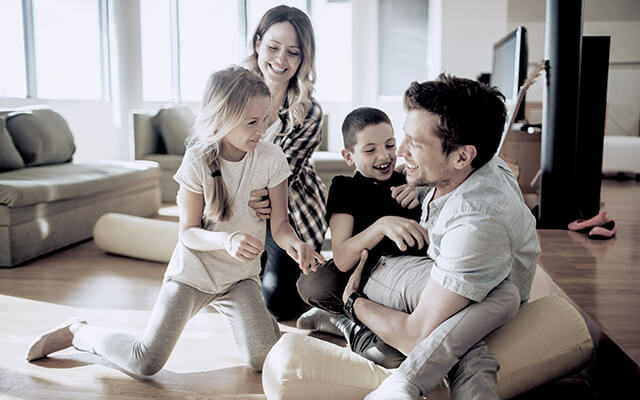 With one of our Quick Start fixed price house and land packages, you’ll know exactly what your home is going to cost from day one. Our Quick Start packages come with a price tag that is truly fixed—nothing extra for site costs, floor coverings or driveways. They’re jam packed with value, including everything you need to move in and start living from the moment we hand over the keys. They’re also incredibly quick to get started. We can prepare your contracts in only 10 business days*, meaning we can start building as soon as your land is settled. With so many fantastic Aspirations home designs to choose from, what are you waiting for? Find your new Dennis home today! *Contracts prepared in 10 business days excludes contracts with structural variations to the home design and are limited to 12 contracts per month. Visit dennisfamily.com.au for full terms and conditions. ^ Based on the Curtin 15 Como Melbourne Metro Price region.